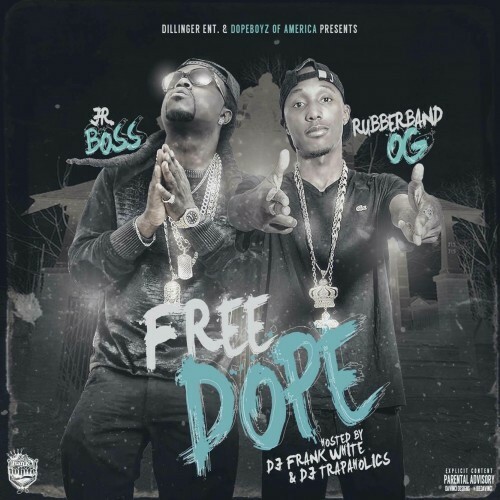 Follow @LiveMixtapes, @DJFrankWhite, @Trapaholics, @JRBossDGE & @RubberbandOG! We ****n wit cha n mobile.... Alabama stand up!!! !